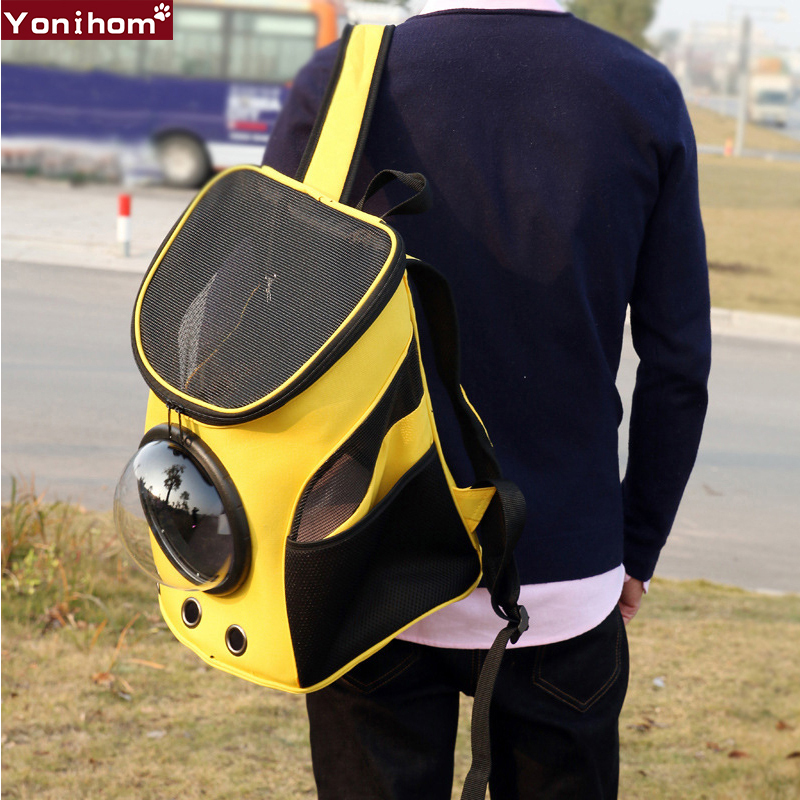 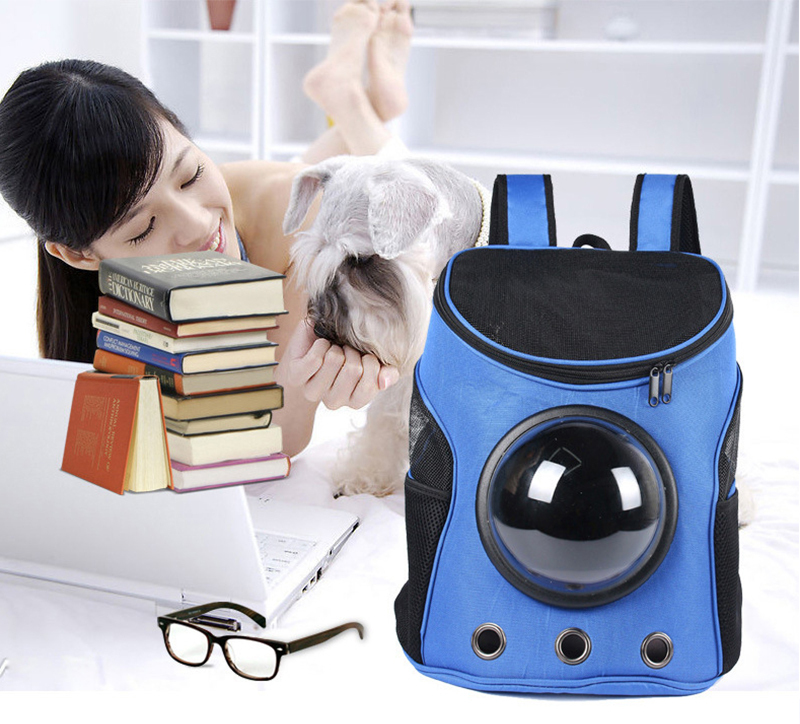 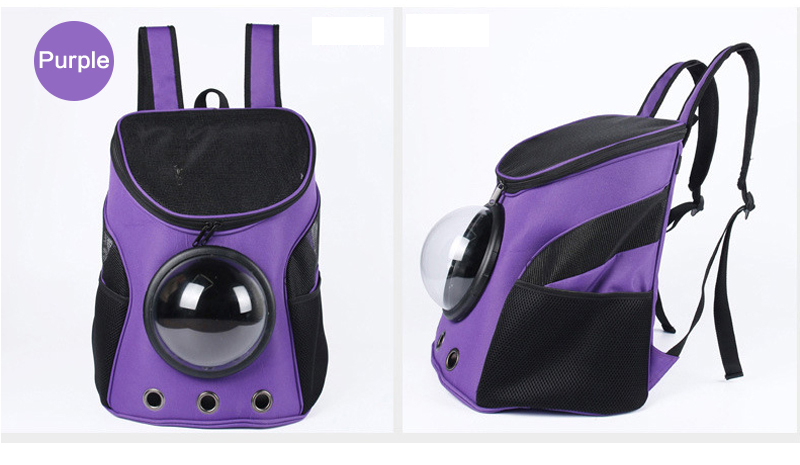 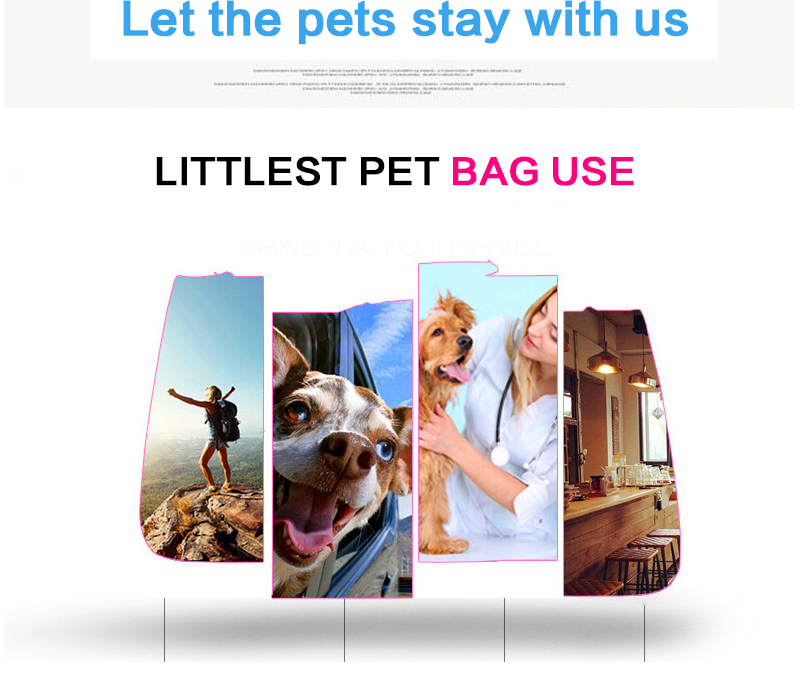 -This fashionable pet carrier bag is specially designed for your lovely pet. 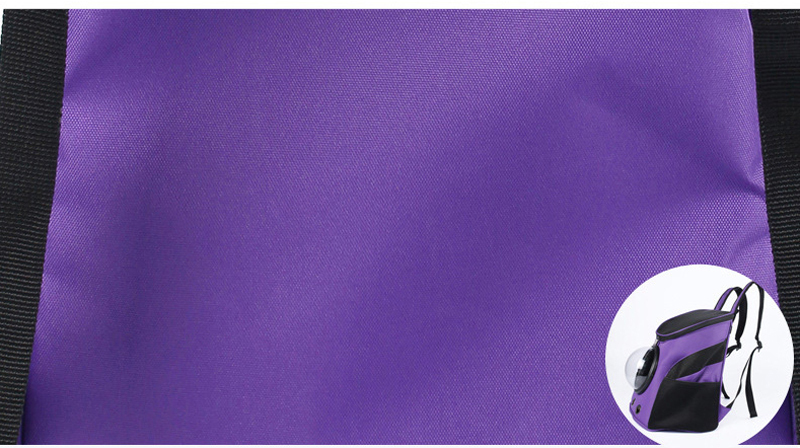 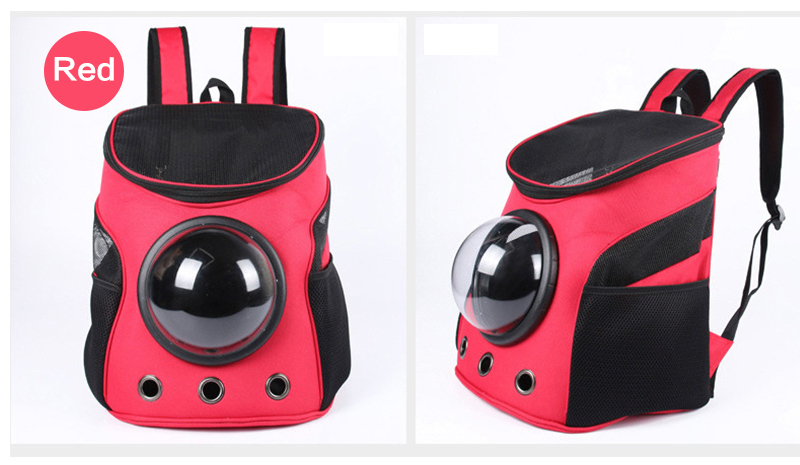 With the help of this, you won't worry about losing your pet dog while going out. 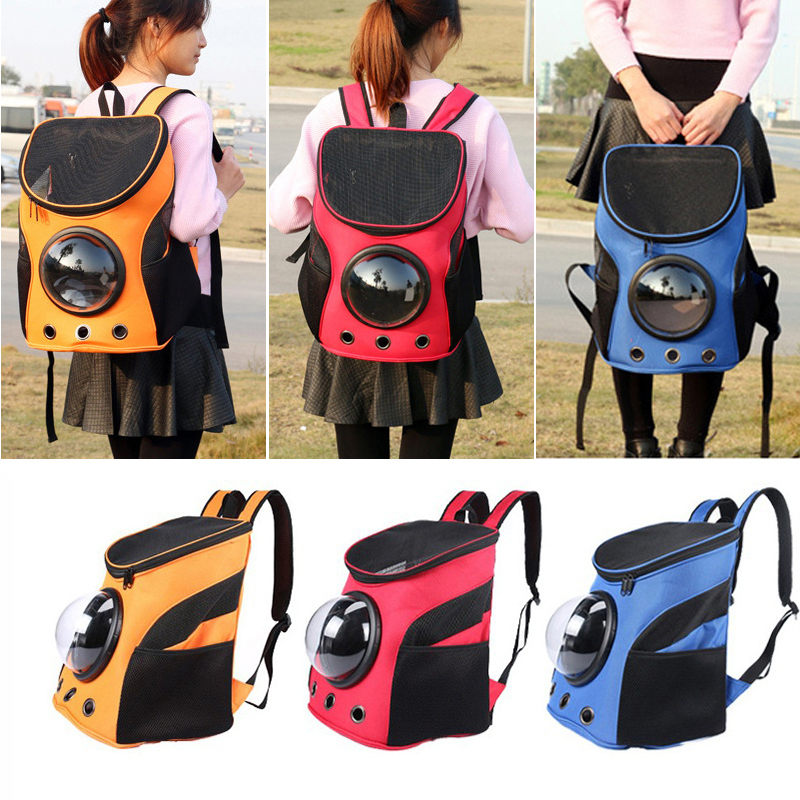 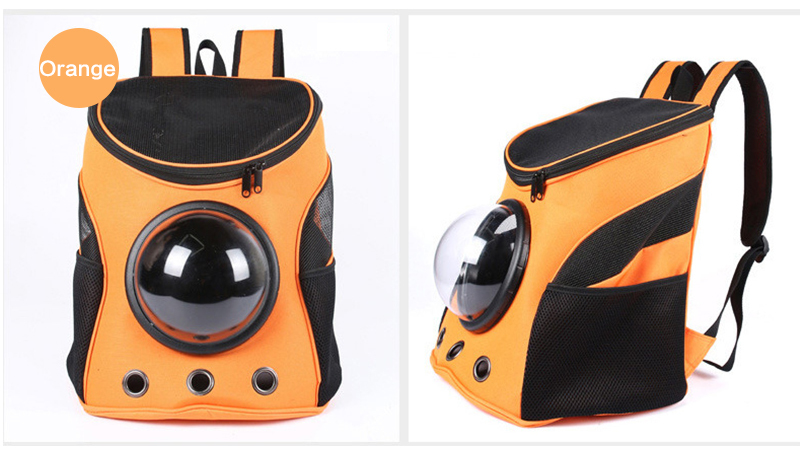 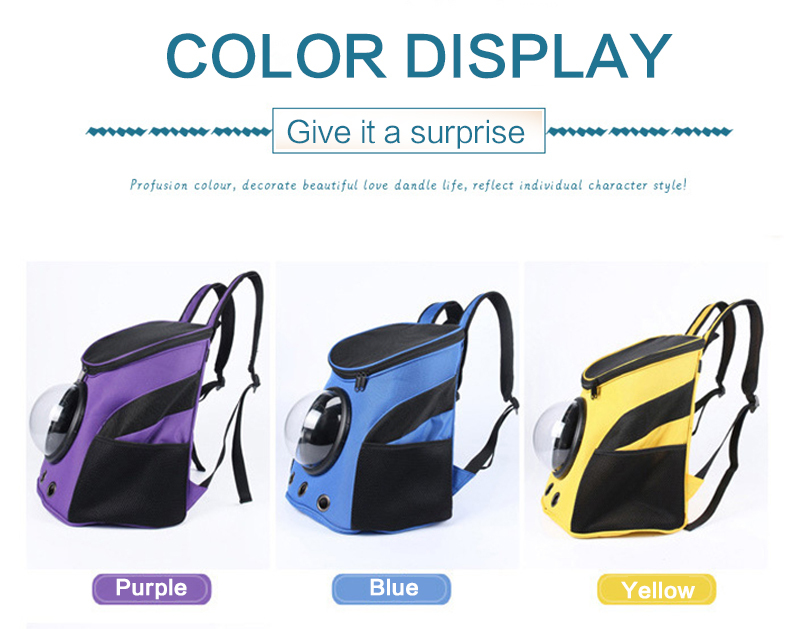 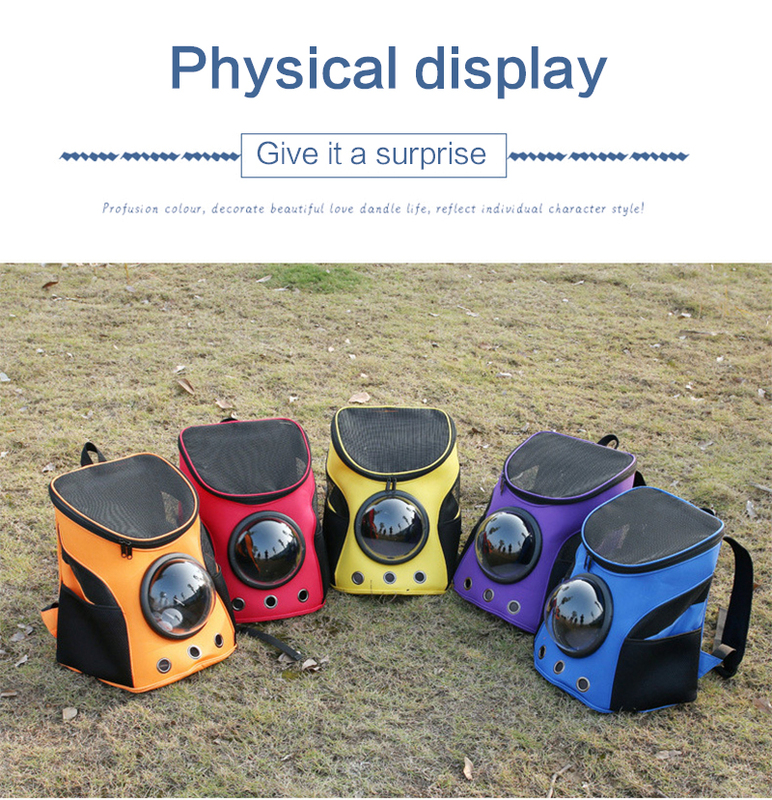 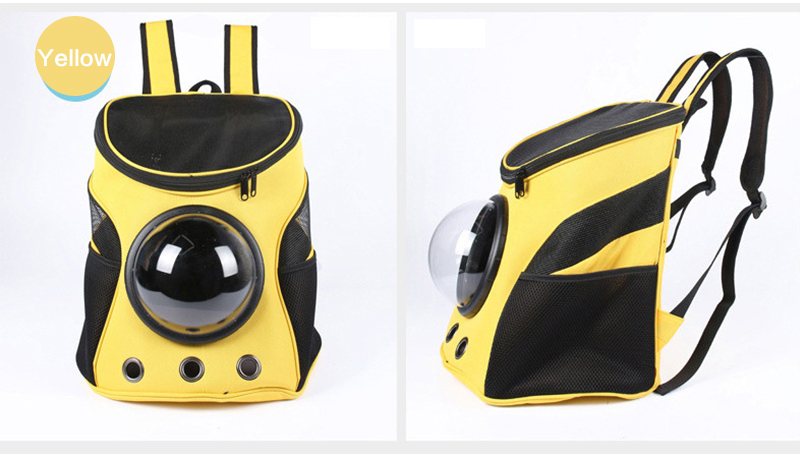 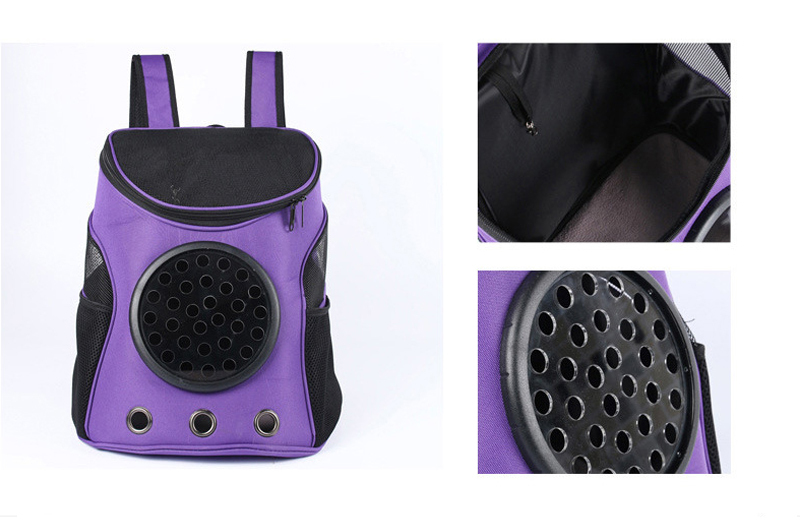 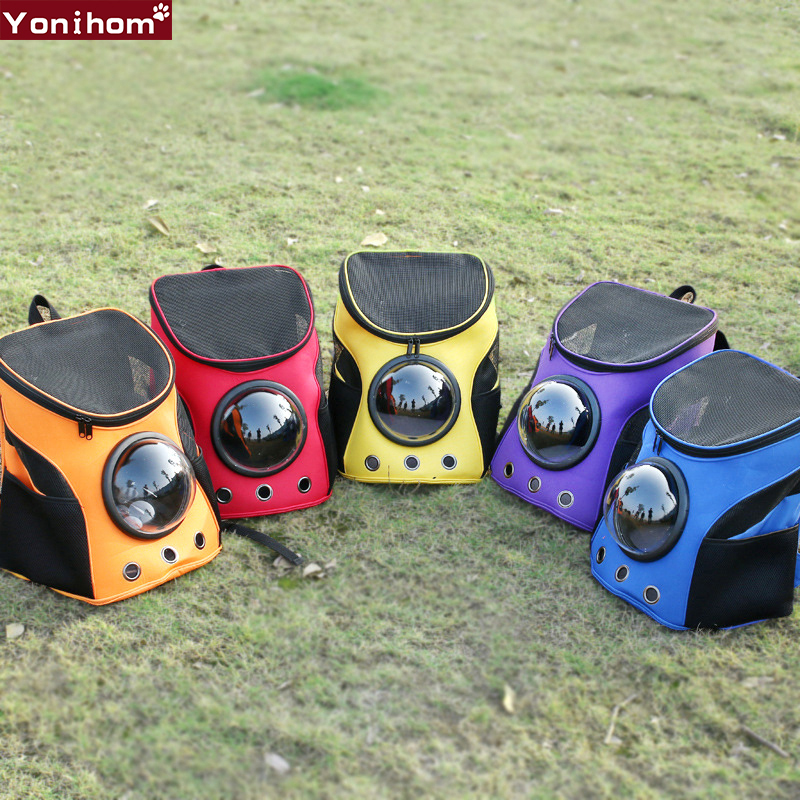 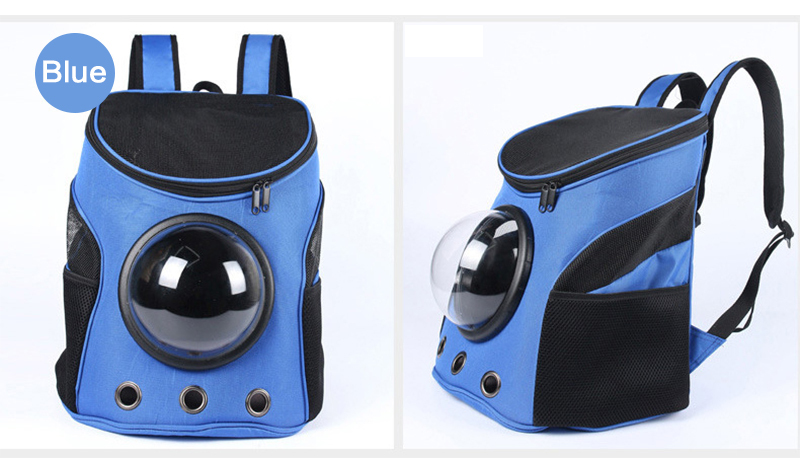 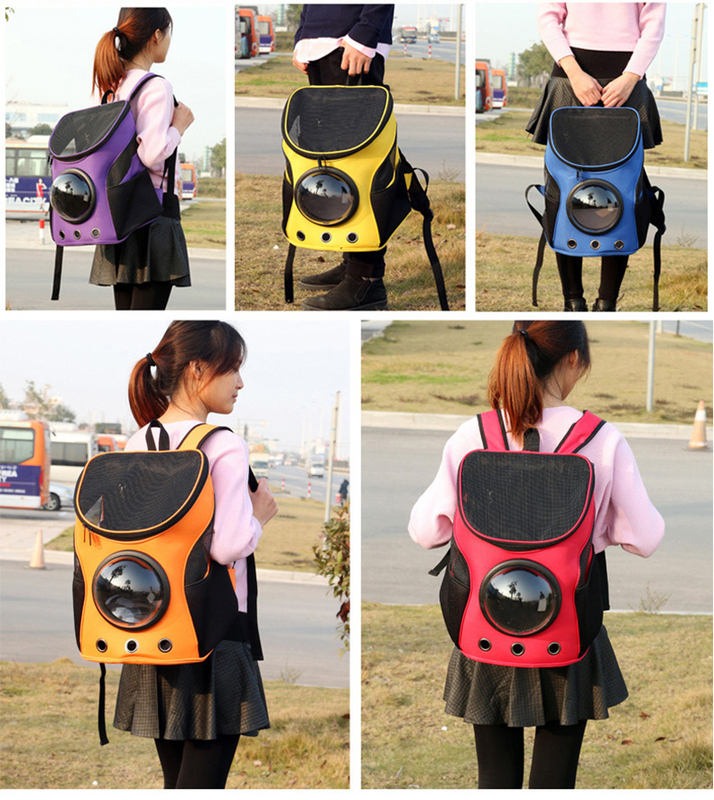 Compact and convenient,,a good companion for puppy's outdoor activities. 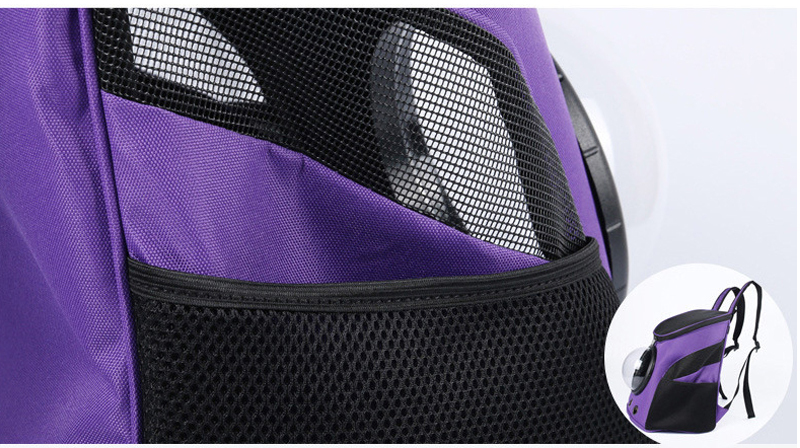 -Fine workmanship, durable and beautiful outlook. 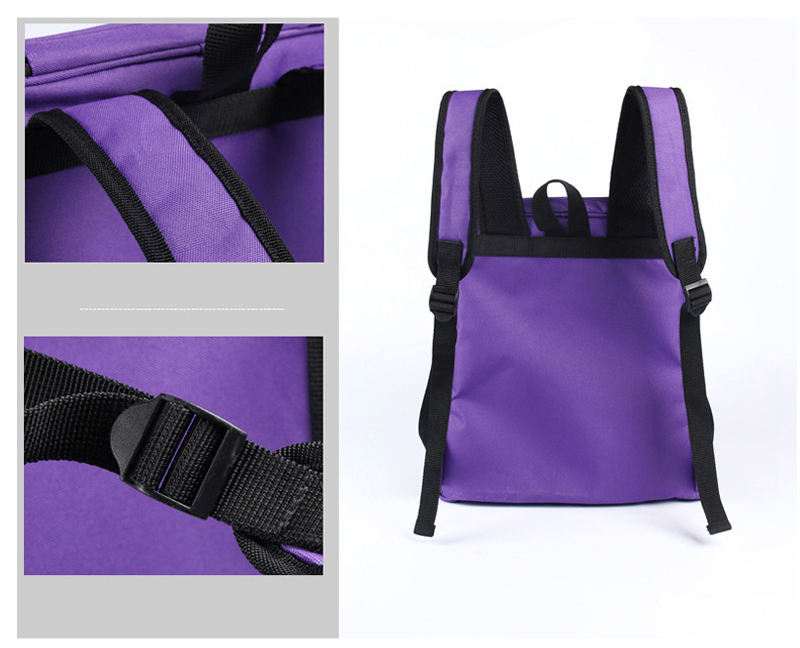 Photo just for reference, color may be different because of the different monitor and light from the photo. 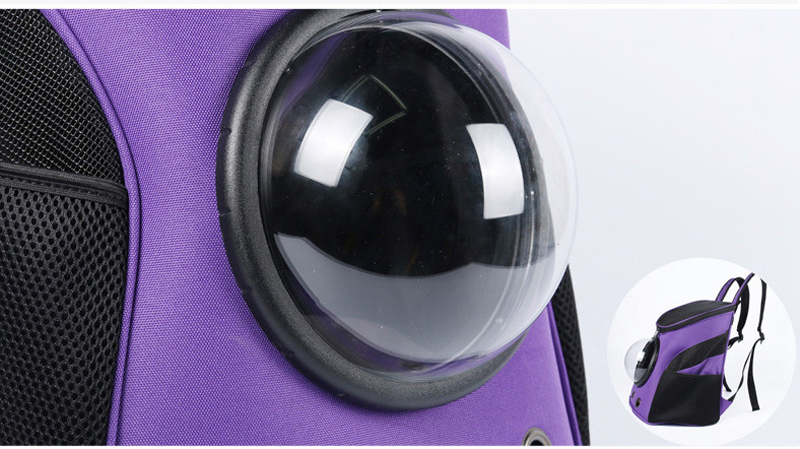 Size may exist 1inch deviation because of the manual measurement, please consider before purchasing. 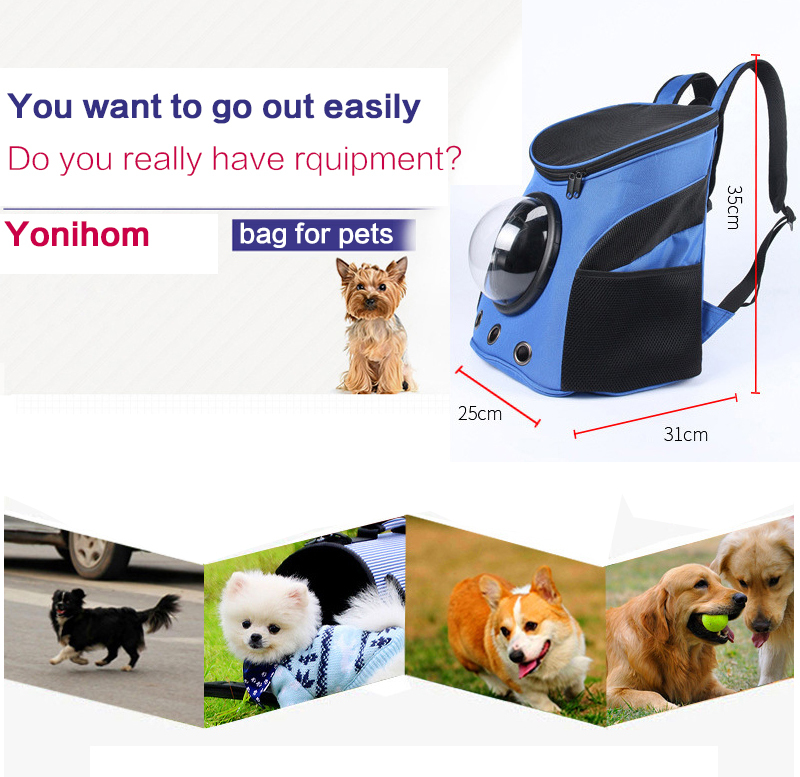 Before purchase, please measure your dog and check the size, so as to avoid unnecessary trouble. 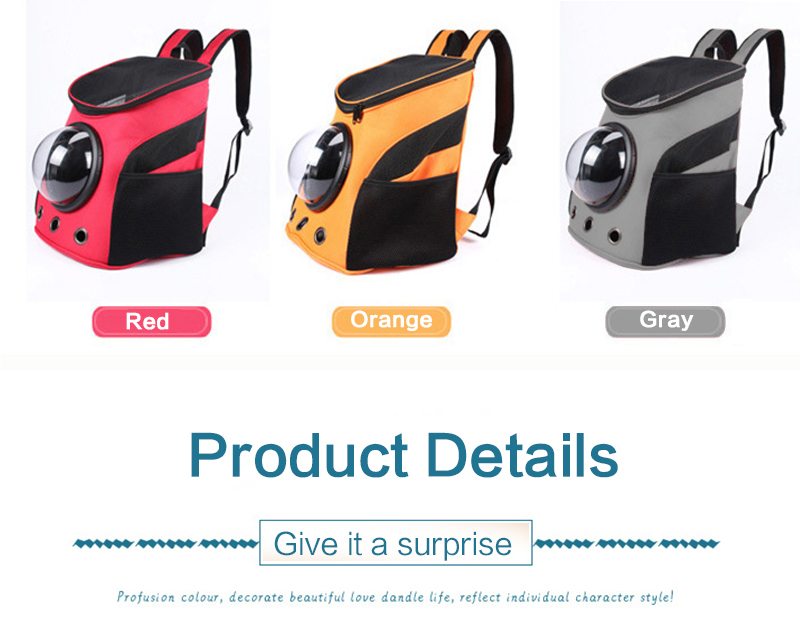 Please check the size before buying, if you have any questions about the product, you can contact us first , we can promise that we will reply you within 24 hours .